Proud to present the new logo for 'Lodge Press', the imprint I'll be using to release 'Chloes' this spring. Thanks to Ryan Thompson for doing an amazing job on the design. I look forward to using this for other projects in future. 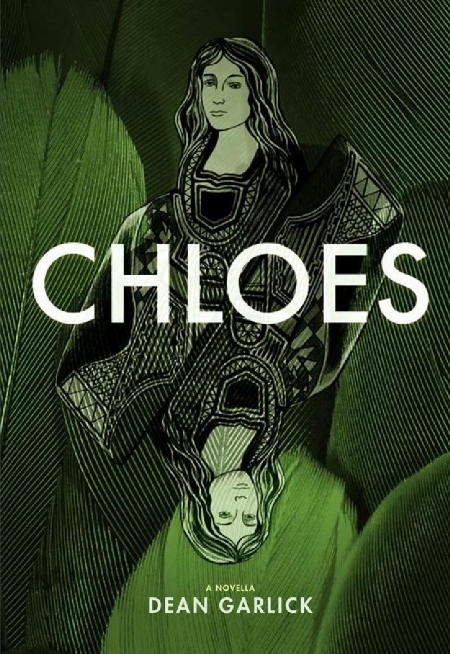 I'm extremely pleased to release the cover for my upcoming novella, Chloes, which will be launched at Drawn and Quarterly on May 29th, 2014. Many thanks to Montreal artist, Nicole Legault, for creating the image, and to Ryan Thompson of Anteism Press for the design.